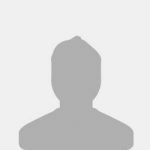 I'm really happy with them thanks, just what I needed & I really like the simple & effective design which holds the minirig at just the right height & angle. 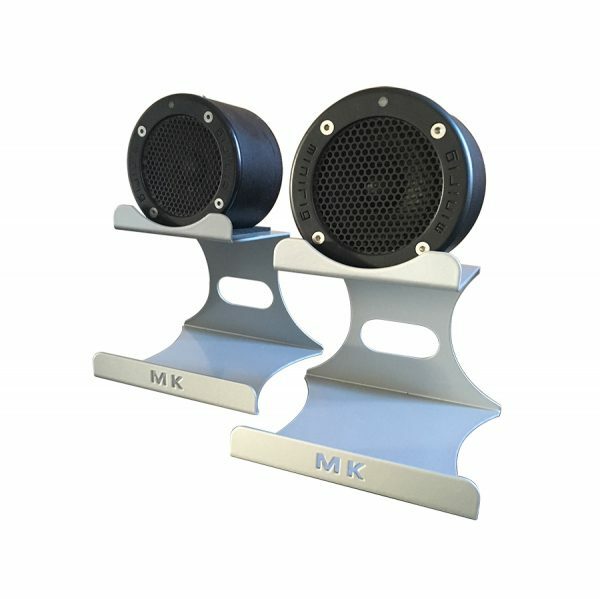 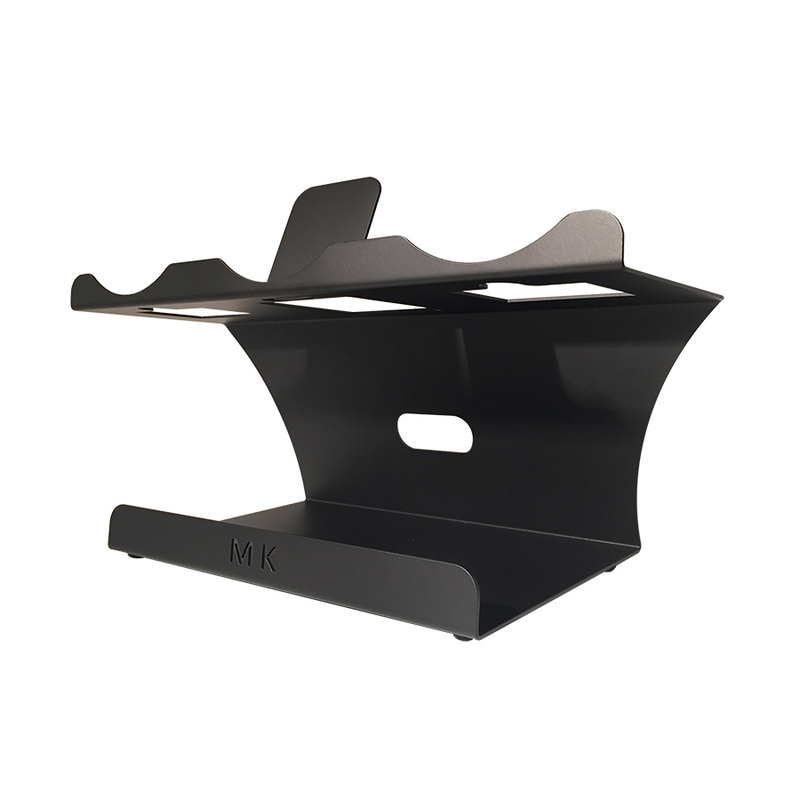 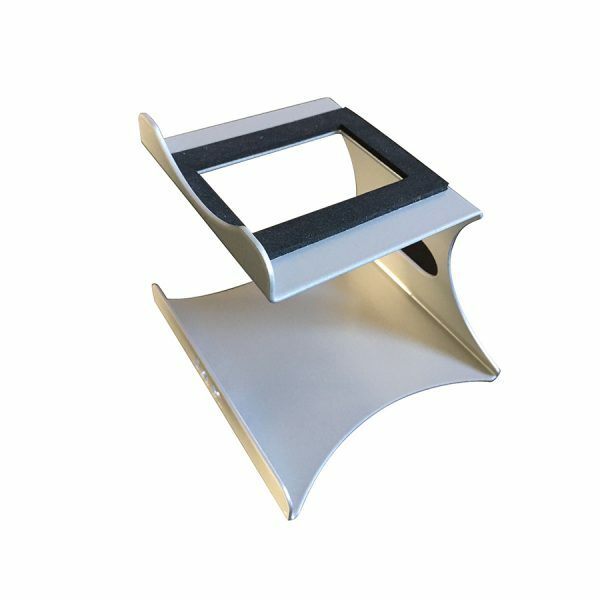 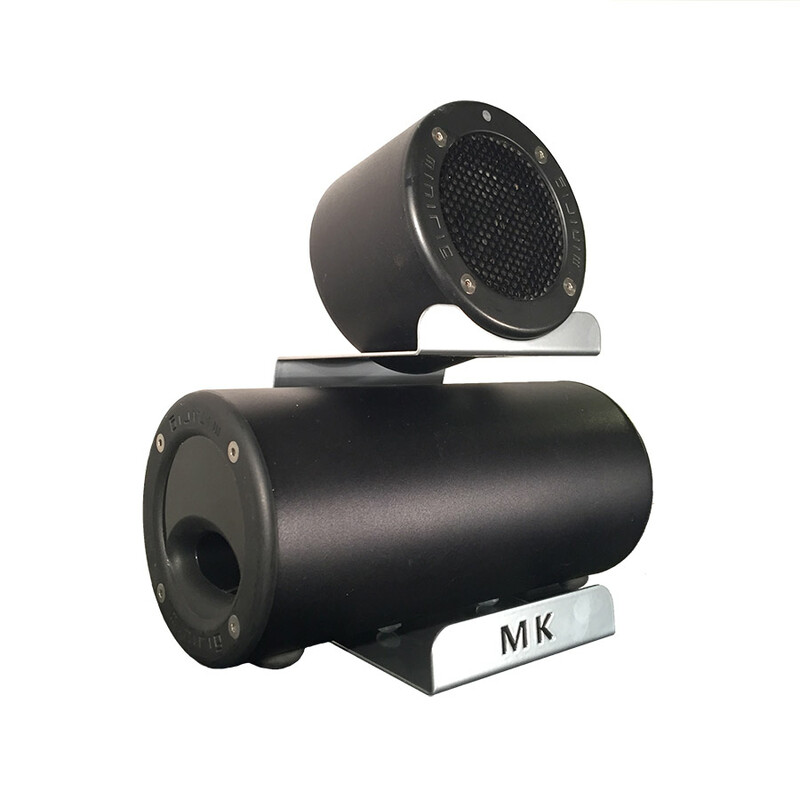 When designing the MK Desktop Retro Stand the aim was to make a stand that would improve the sound quality from the speaker. 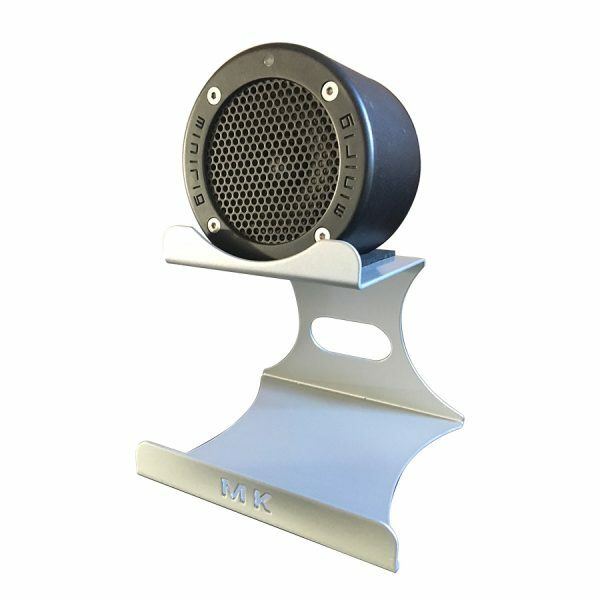 I also wanted the speaker stand to look good alongside my computer. 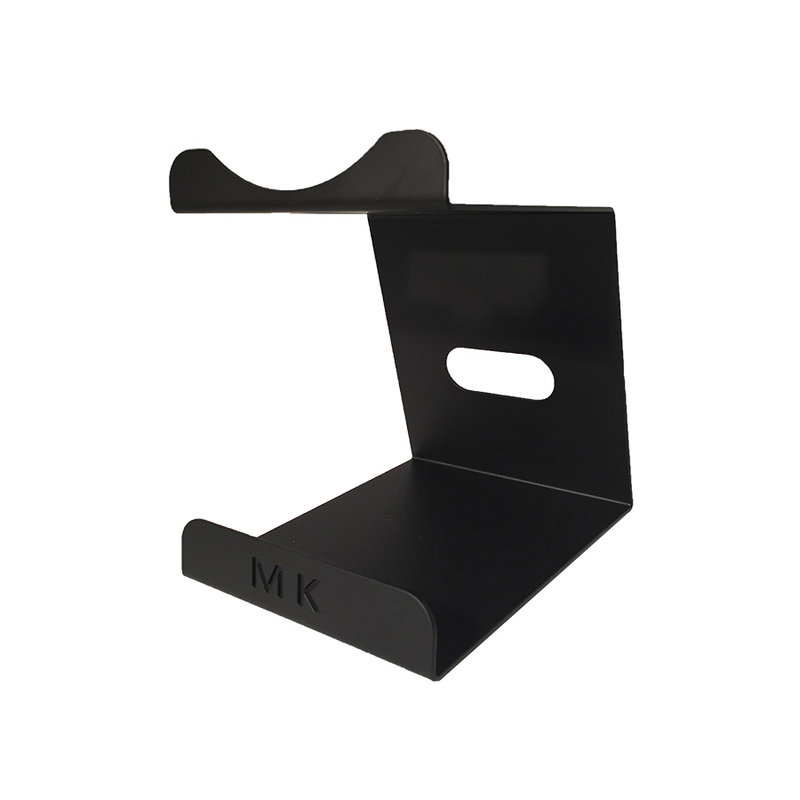 You simply place your speaker on top of the MK Retro Stand, for non Wifi speakers connect your cable through the slot at the back of the stand, connect the speaker cable to your music device and play your tunes. 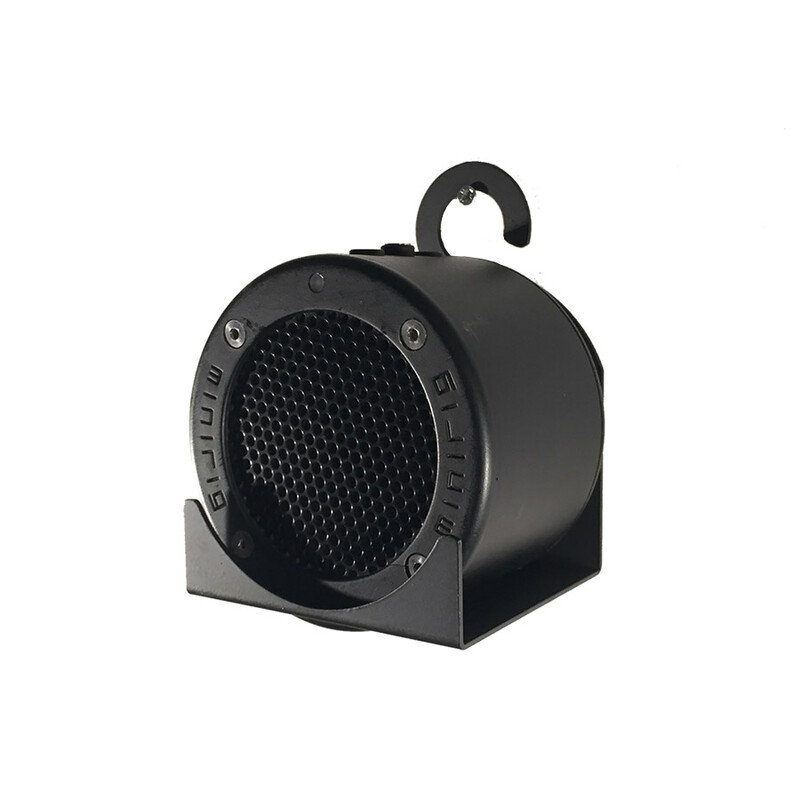 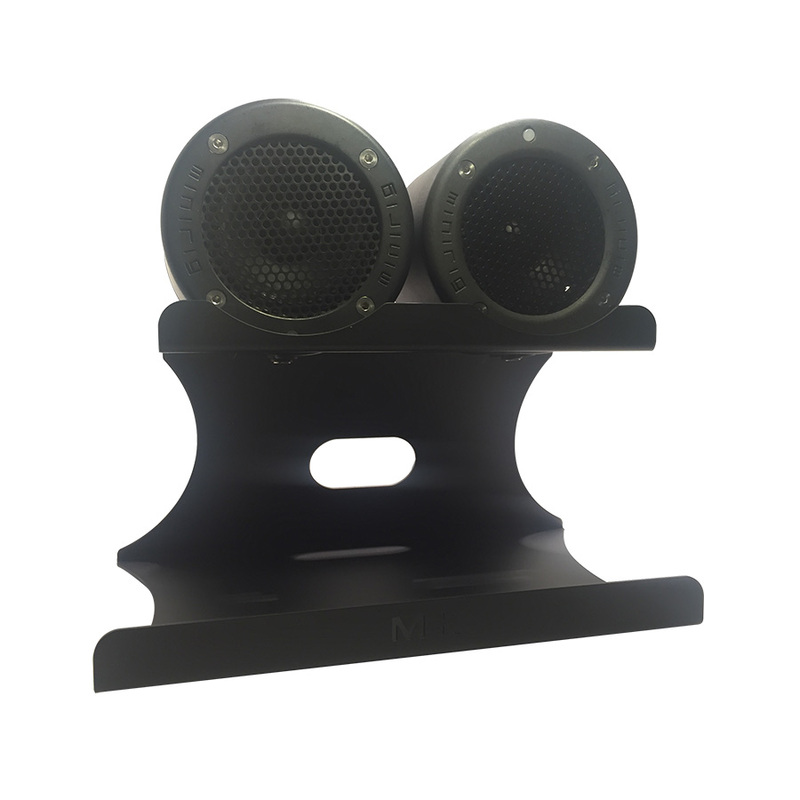 The bottom level of the frame is designed to accommodate a base tube speaker if you use one and four rubber feet are supplied for this.